Chris and Sonja - The Sweet Seattle Life: New Projects! OK! I got the cover off! Now what??!! When Chris’ grandmother passed away, Cherie very generously gave me her sewing machine. At the time, we were living in a tiny apartment in Seattle and didn’t have room for it. So, like lots of other non-necessary items, it was temporarily stored at my parent’s house. We picked it up last weekend and brought it down with us to Santa Ana. 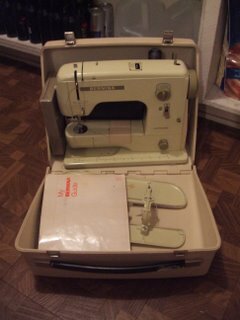 My mom still sews on this machine and has produced some incredible pieces, including most of my Halloween costumes. It’s one of those old fashioned kinds that requires that you “throw” the wheel and then pedal like mad to keep the thing going. So, the idea of having an electric machine that requires no furious pumping seems, well, rather traitorous. I’m also feeling a little bit inadequate. 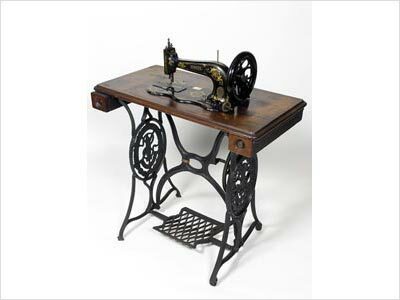 My sewing skills are rudimentary (at best) and this machine can do dozens of things I’ve never even heard of. My mom was using it to do some fancy stitches; I’ll be very grateful if I can just get it to go in a straight line. Ugh. Are these ugly or what?!! 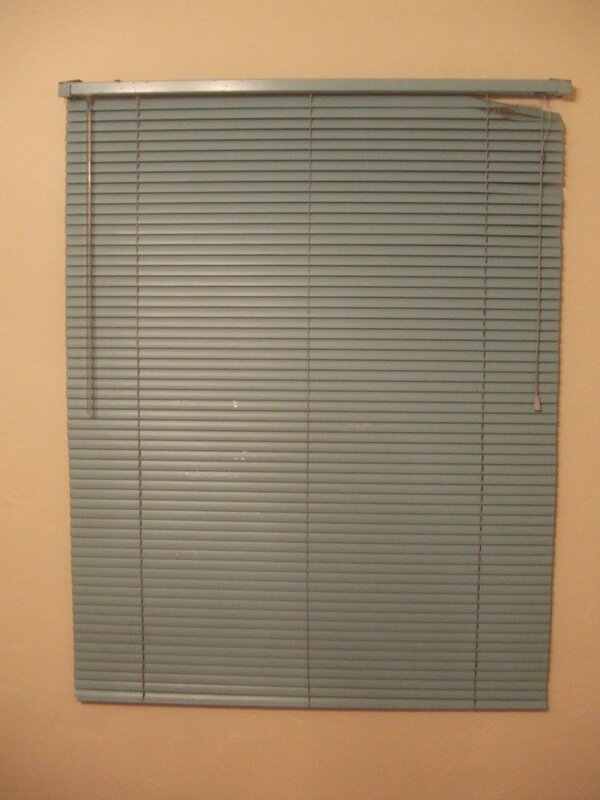 Good luck with the curtains. I made little ones for my classroom once, but that has been the extent of my sewing experience. 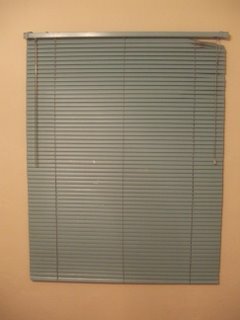 I prefer for Pottery Barn to do my curtains. ;) Can't wait to see your final results...maybe in the future you can be my one stop shopping spot for curtains! Frank made two different curtains and they both worked out well. Our sewing machince is just as old or older then your mom's!